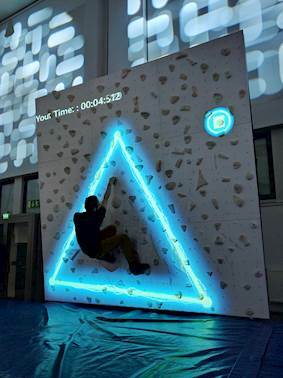 Задача: Augmented Climbing Wall is the world's first global gaming platform for climbing and bouldering walls. 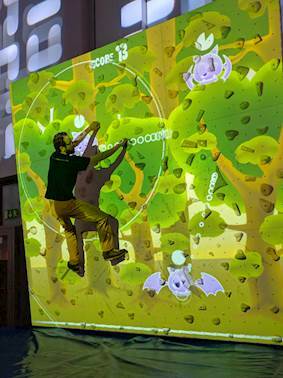 It combines projected graphics and body tracking to create interactive games and training applications. 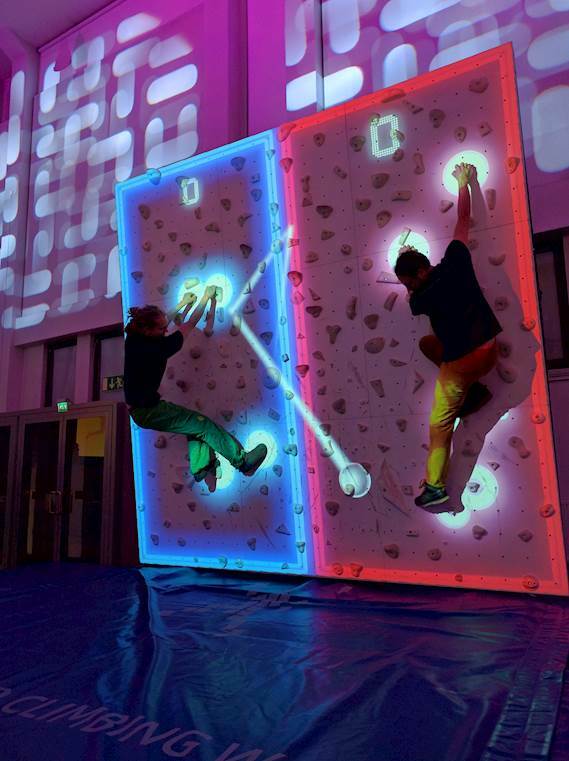 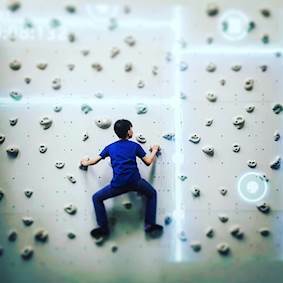 Решение: Augmented Climbing Walls interactive games are projected onto a white wall with white climbing holds. 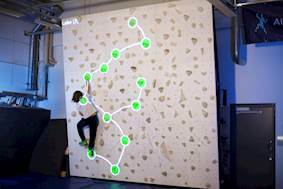 The sophisticated system is programmed to recognise individual human body parts, making the games responsive to climbers’ movements. 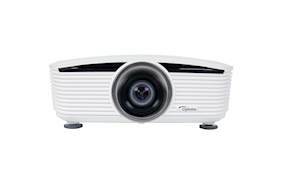 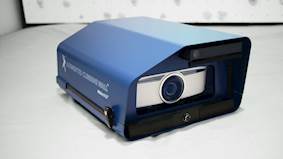 At its heart is a bright 6,000-lumen X605 Optoma projector, an Xbox Kinect – a motion tracking camera using Valo Motion’s own computer vision algorithms and a powerful customised Intel PC running software developed by the team.